Hollister is a brand of Abercrombie & Fitch, a casual American sportswear retail clothing company. The company is modeled around the Southern California surfer lifestyle, so sales associates tend to have an according look. A sales associate--sometimes called a model--is someone who assists customers in sales, stocks merchandise, accurately records sales and keeps the store clean and organized. A sales associate reports to an assistant store manager or a store manager, depending on which is on site at the particular Hollister store. Sales associates ensure each customer walking in the door feels comfortable, so greeting with a smile is essential. The Hollister brand is all about bringing a fantasy of Southern California lifestyle to the customer, so employee happiness--whether real or perceived--is essential to the company's overall brand. 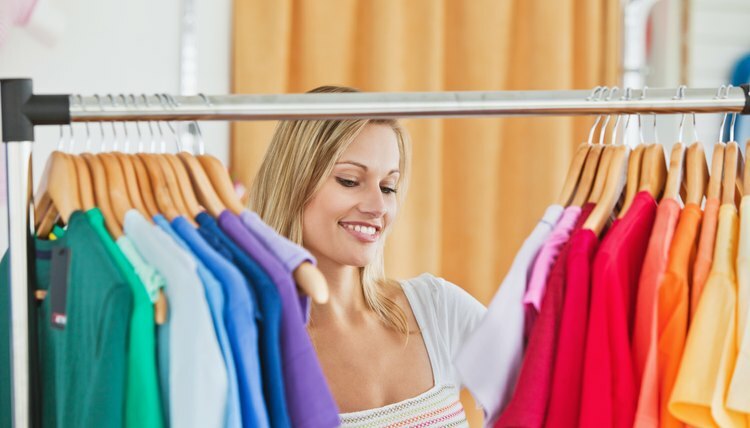 Assist customers to find the correct clothing size, give them advice on what would look best only if they ask and be available without breathing over their shoulder. The sales associate is responsible for ensuring clothing at the Hollister store is always stocked. Depending on the responsibilities of the store manager or assistant manager, the sales associate may have a hand in keeping track of the inventory flow; that is, keeping logs of merchandise that comes in and comes out of the store. 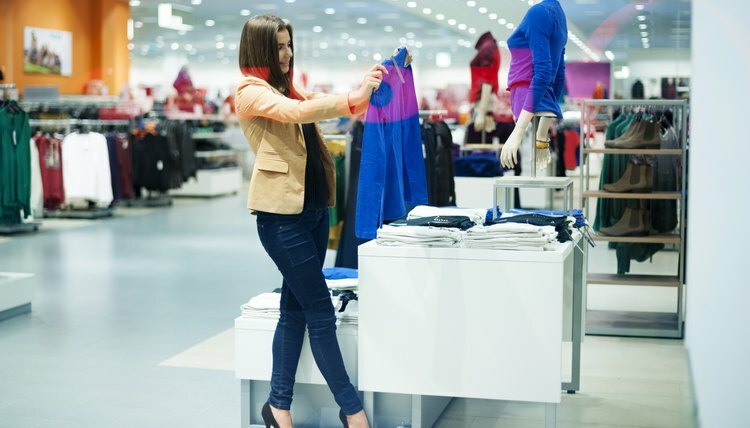 The sales associate may participate in floor shifts, which involve rearranging the floor with new seasonal clothing. These floor shifts generally occur very early in the morning. Hollister sales associates will be responsible for running a cash register and checking customers out, understanding the store's return policy and keeping store receipts in proper order. When hired, the manager or assistant manager will review the procedures with the sales associate regarding the store's policy on returns, exchanges and sales inventory. Retail sales associates may find this job responsibility is the primary concern during the busy holiday season. A principal job responsibility will be store upkeep. Sales associates will learn the store's manner of folding and sorting clothing and perform it on a daily basis. Customers will try on clothes and place them in disarray, so sales associates will be expected to refold the clothing and place it in its proper location. Also, store cleaning and upkeep will fall on the sales associate, so ask the manager how much emphasis to put on this responsibility. Ellison, Myles. "Hollister Sales Associate Job Description." , https://careertrend.com/info-8569121-hollister-sales-associate-job-description.html. 09 December 2018.